Thank you for providing everything you could possibly provide to make our stay comfortable. The apartment is very clean and well-kept. All the appliances were working. We had a very enjoyable and comfortable stay. 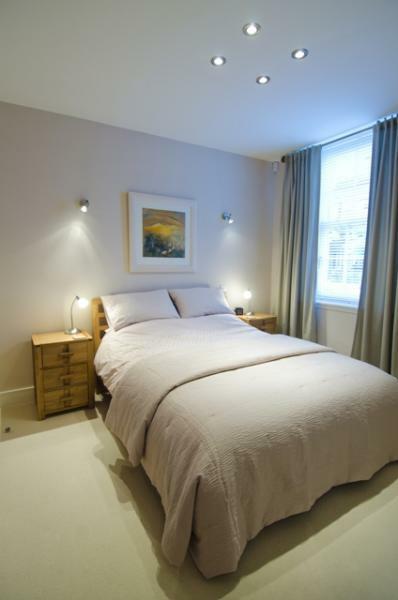 The apartment was wonderful, in a perfect position to live the centre of the city. I will surely recommend it. 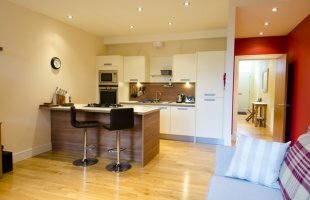 Absolutely Fantastic Apartment! It literally has everything you need! Very Nicely finished and was so much better than expected! Probably the comfiest bed I have even slept in! Just to say we had a good weekend, lovely apartment and location. Thanks. 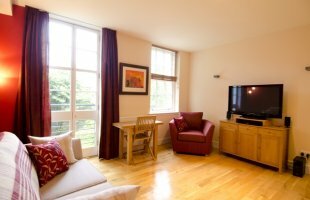 Fantastic flat, i was so pleased when we arrived it was better than i expected. 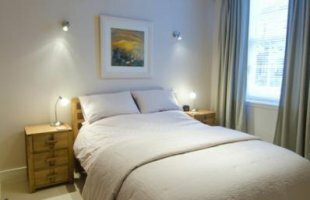 This was a beautiful apartment in an excellent location, not too far from all the main attractions and on multiple bus routes. 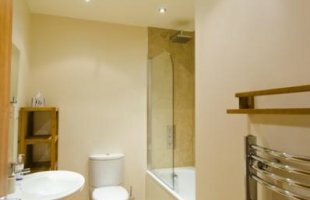 Facilities were excellent and the apartment was spotless. Josh Beausang and Sasha Deamer. Excellent, and cheaper, alternative to a couple of nights in a hotel, more space for less money. Will choose this option again. 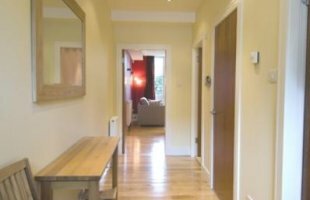 Lovely apartment, located in a quiet road although only minutes away from Leith Walk and Princes Street. Would defintiley reccommend this apartment and would come back here again. 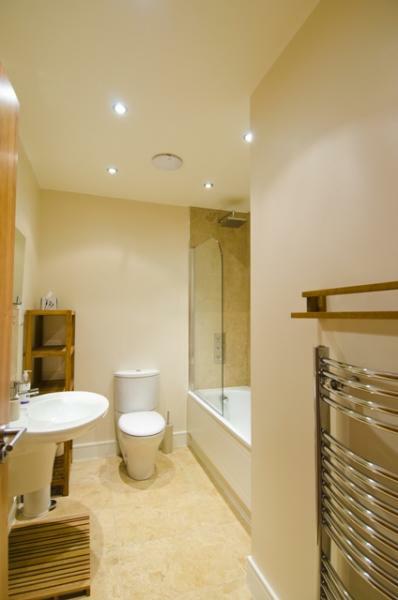 This is a lovely, spacious apartment with the option of secure private parking. 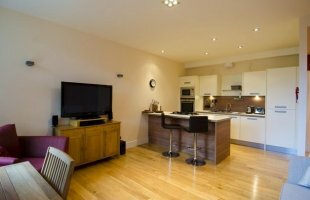 It is a main door apartment which has been tastefully refurbished with a contemporary feel to a very high standard. 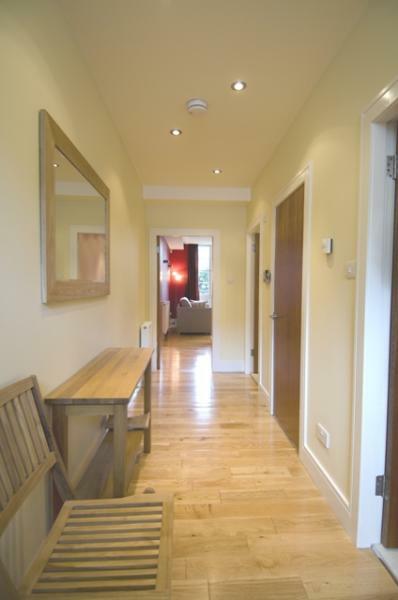 It is located on a quiet street only ten minutes walk from the East end of Princes Street. 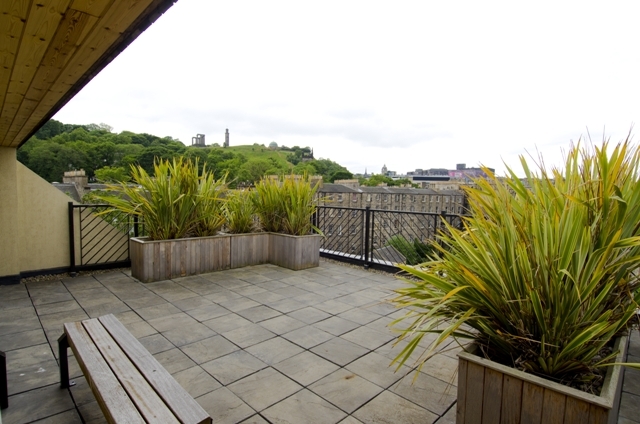 A special feature of the apartment is the use of two communal roof gardens, which offer stunning views across the city and the Firth of Forth, plus an escape from the city crowds. There is the option to park your car in the building's own car park in a designated bay (height restriction 1.85m), or in front of the building on Brunswick street, which is free at weekends. The apartment is minutes away from The Playhouse Theatre, Omni Centre (large shopping and leisure complex), numerous bars and restaurants and within easy walking distance of all major tourist attractions, including the Royal Mile with Edinburgh Castle at one end and Holyrood Palace at the other. The popular shopping district of George Street and Princes Street is a short stroll away, along with many of the city's main museums and galleries. The famous Italian delicatessen Valvona & Crolla is just around the corner. Our online booking is real time and the availability calendars are up to date. A confirmation will be received by email as soon as the booking has been placed. There is the option to park your car in the building’s own car park in a designated bay (height restriction 1.85m), or in front of the building on Brunswick Street, which is free during the evenings and also from Friday evening until Monday morning.